Convergys has officially changed to Concentrix. If you are looking for an alternative customer service job with benefits, read more about the company here. If you have ever wanted to work from home with an international brand that hires employees to work from home, Concentrix is a great option. They hiring people like you to join its amazingly excellent team of work from home personnel. Concentrix, formerly known as Convergys, is an outsourcing company based in Cincinnati, United States. They are widely known for offering call center services to a wide range of organizations both within and outside the United States. They have up to 90 call center facilities scattered all over the States, Canada, and the United Kingdom. Apart from this, Concentrix also has numerous openings for work at home call center experts. 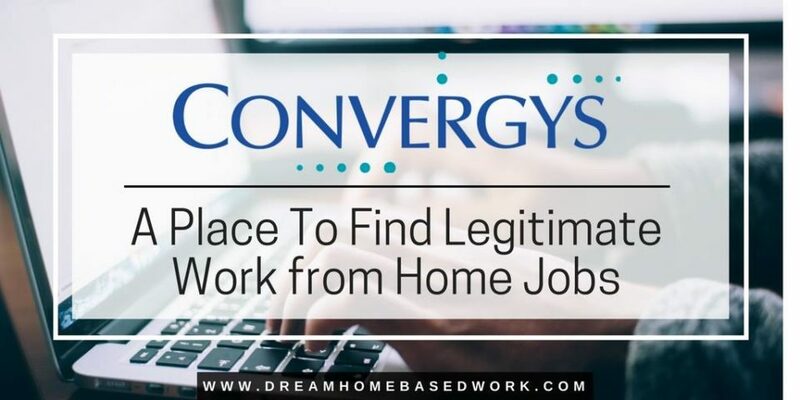 Which Work at Home Positions Are Available on Convergys? Convergys offers English only and Bilingual call center jobs in its various departments classified into Customer Support Representatives, Sales & Service Representatives, and Technical Support & Service Representatives. A laptop which should not be more than 6 years old and a minimum of 17 inches. 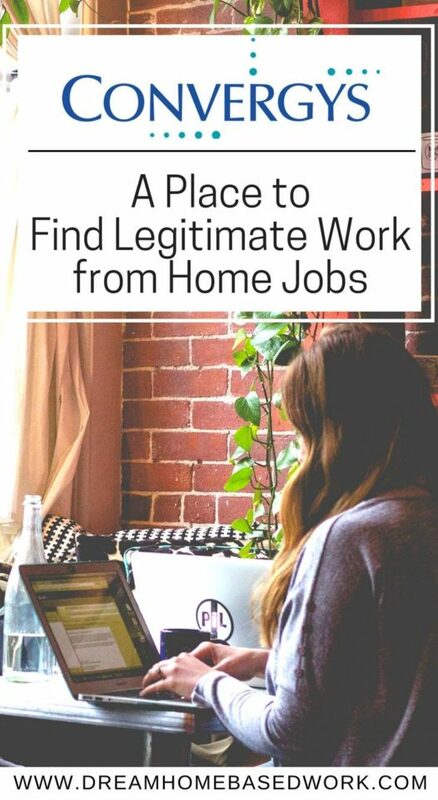 You can read this too – 57 Work from Home Phone Jobs You Can Apply for Today! Concentrix offers paid training. Training is for 8 hours per day for 6 weeks. Does Concentrix hire from anywhere in the World? Alabama, Colorado, Florida, Georgia, Idaho, Indiana, Iowa, Kansas, Kentucky, Louisiana, Michigan, Minnesota, Mississippi, Missouri, Montana, Nebraska, North Carolina, North Dakota, Oklahoma, Ohio, Pennsylvania, South Carolina, South Dakota, Tennessee, Texas, Utah, Virginia, West Virginia, Wisconsin, and Wyoming. How Much Do Convergys Pay? Concentrix offers $9 per hour when starting out. Other bonuses will be given based on attendance, performance, and sales incentives. If the pay is fairly low, I recommend these higher-paying work from home jobs. Click here to apply to work with Convergys. You will be required to complete an online assessment which should not take less than 5 minutes. After this, you will be required to check your laptop and Internet connection to determine if it would be compatible for the job. After doing this, you will be scheduled for an interview before been required to take an assessment. P.S. When searching for more work from home phone jobs, I recommend signing up with FlexJobs. They provide assurance that every job they post is hand-picked to ensure it is legit. You won’t be locked in and your membership can be cancelled anytime. Hi Brenda! Unfortunately, Convergys has changed to Concentrix. I will update the link. Thank you!